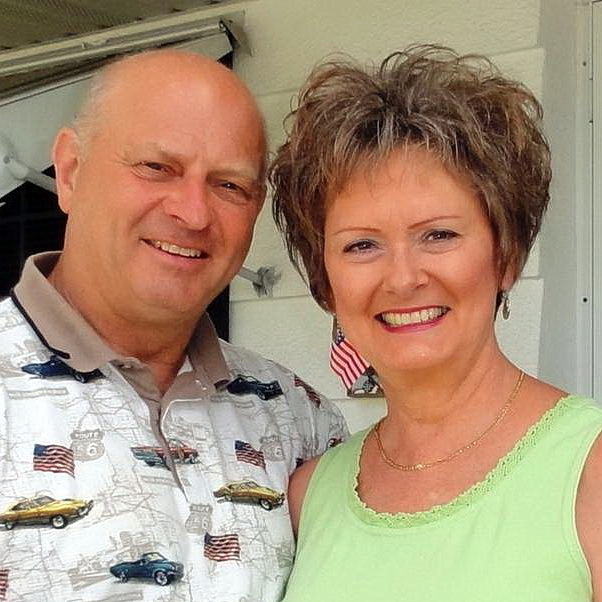 Mike and Lois Huseby are graduates of Grand Rapids School of Bible and Music and received their BA degree in Biblical Studies from Frontier School of the Bible. They served in a youth pastorate at Wausau Bible Church in Wausau, Wisconsin for 17 years. 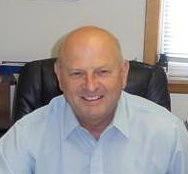 Mike also worked in food service and was part-owner of a food service brokerage for 13 years in Wisconsin. 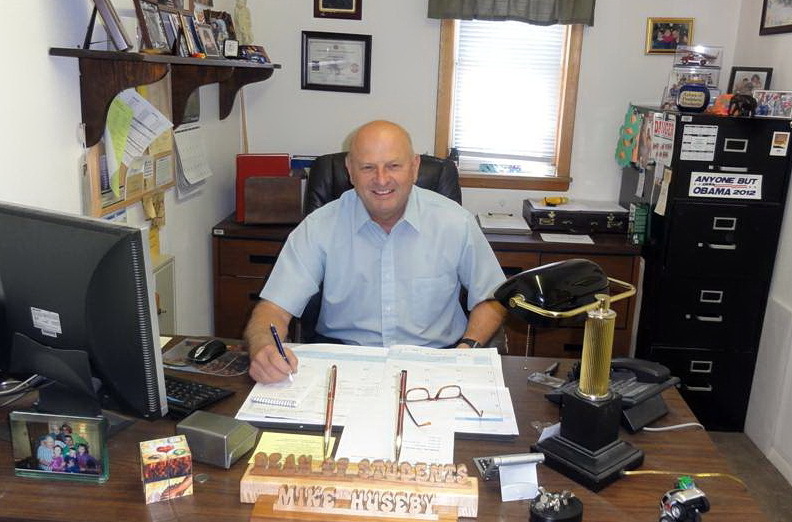 Mike and Lois have three married children and nine grandchildren. They live in Michigan, Nebraska and Wyoming. 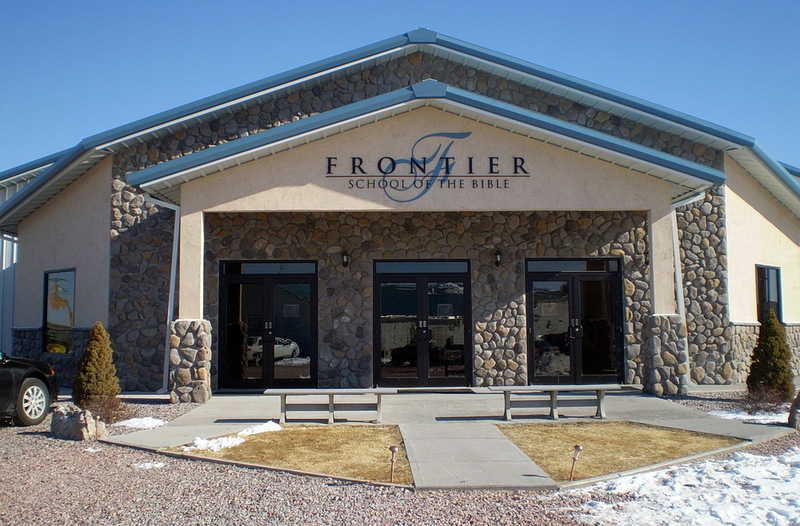 In May of 2002, they were asked to consider going to Frontier School of the Bible in LaGrange, Wyoming to serve as Student Deans. They accepted the position and moved to LaGrange in August 2002 where they presently minister. Mike serves as the Dean of Students, teaches a Christian men’s practices class and has other varied responsibilities at the school. Lois assists Mike in secretarial needs and serves as the Dean of Women.